Since The King of Fighters All Star has been out in Japan for the last eight months, it's not all that difficult to track down gameplay videos to get an idea of how the title plays. As I already mentioned, it's mainly an action RPG, though the majority of gameplay resembles that of a side-scrolling brawler. But what would a mobile ARPG be without gacha mechanics? It would appear that every character in the franchise will be included in this upcoming release (that's over 50 fighters to collect and upgrade), and by battling wave after wave of enemies, giant bosses, and rival teams, you'll earn your chance to build out the best team of fighters possible. So far there has been no mention of how the Western release of this title will be monetized, but if the Japanese version is anything to go by, then in-app purchases that range up to $79.99 should be expected. It isn't much of a surprise to hear that The King of Fighters All Star is going to finally receive a global release, though I can't say I feel very enthused to play yet another free-to-play ARPG that contains a heavy dose of gacha mechanics. I suppose it might be nice to collect the many characters of the franchise, especially as a long-time fan of the series, but after playing so many similar collection-based mobile titles, the joy of exploring such a game has definitely lost its luster. 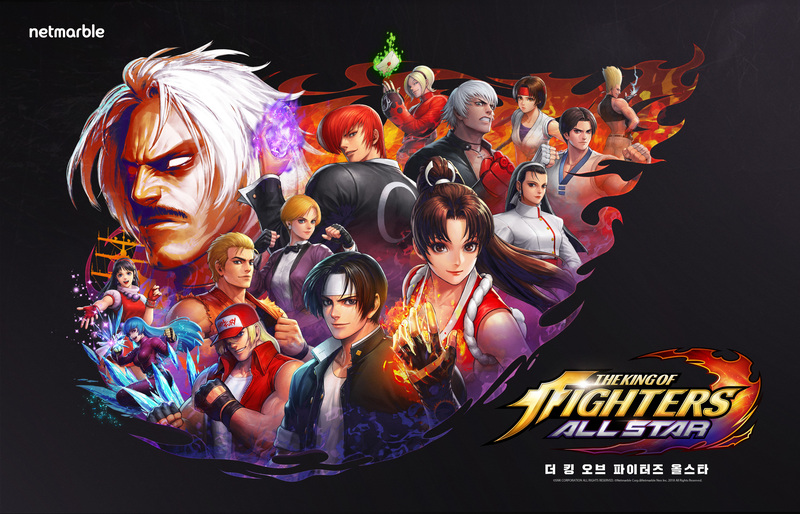 LOS ANGELES, California (March 19, 2019) – Netmarble US, Inc. today announced that THE KING OF FIGHTERS ALLSTAR will be available in North America, Latin America and Europe in 2019. THE KING OF FIGHTERS ALLSTAR is an action RPG game created for iOS and Android devices which features every character from SNK’s entire THE KING OF FIGHTERS franchise - from THE KING OF FIGHTERS '94 to THE KING OF FIGHTERS XIV, brought to life with industry-leading graphics. 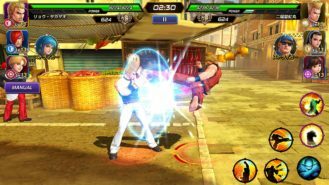 THE KING OF FIGHTERS ALLSTAR boasts fast-paced fighting action, as players battle their way through waves of enemies, giant bosses and rival teams of fighters. The martial arts excitement is paired with cutting edge graphics, bold colors, and lightning-fast animations, plus over 50 fighters to collect & upgrade at launch. 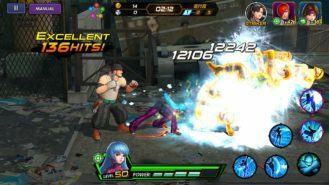 THE KING OF FIGHTERS ALLSTAR will deliver a wealth of content and nostalgia for fans of the franchise and offer hours of fun for gamers who are new to the action. 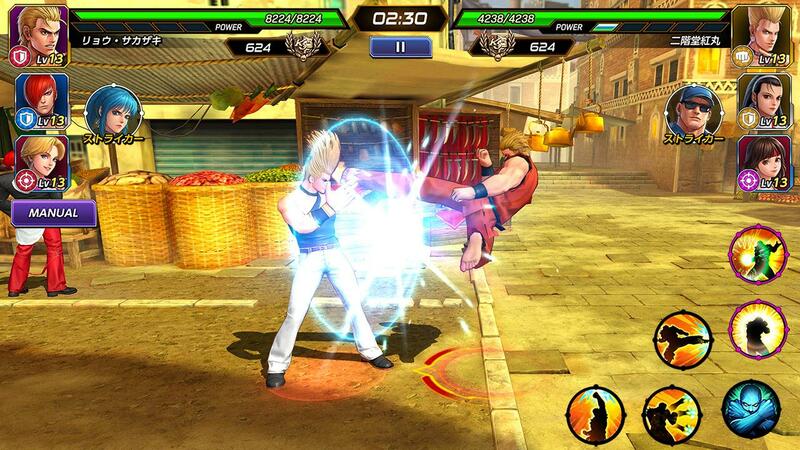 THE KING OF FIGHTERS ALLSTAR will be available on mobile devices via the App Store and Google Play worldwide in 2019. SNK is a game maker based in Osaka, Japan. It has the world's most popular fighting games including 'The King of Fighters', 'Samurai Spirits' and 'Fatal Fury' series, and action games such as 'Metal Slug' series in console and smartphone platform. It released the latest game title, 'THE KING OF FIGHTERS XIV' in 2016. In celebration of the 40th anniversary of the SNK brand in 2018, it released 'NEOGEO mini', a game machine containing its popular games. ©SNK CORPORATION ALL RIGHTS RESERVED. ©Netmarble Corp. & Netmarble Neo Inc. 2018 All Right Reserved.